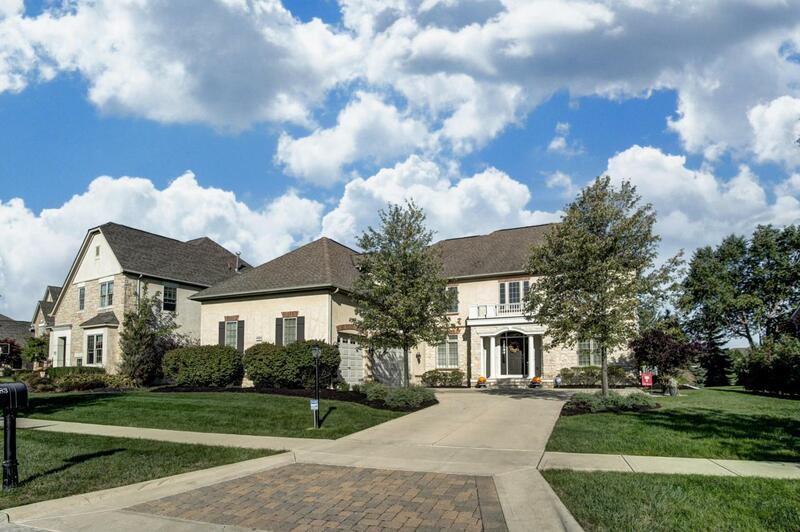 Magnificent executive home on Kinsale Golf Course! This custom built home boasts 5 bedrooms & 6 baths! 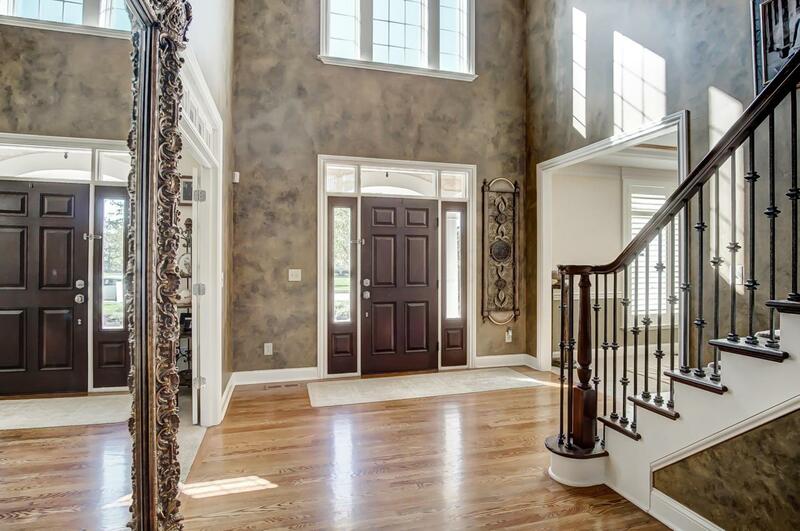 A dramatic 2 story entrance will impress your guests when they enter your home. Large kitchen with upgraded cabinetry, granite counters & top of the line SS appliances. 2 story great room with elegant marble fireplace, intimate morning room overlooking the gorgeous golf course views. Spa like master bath which leads into a massive walk-in closet. Lower level is completely finished and features a 5th bedroom, full bath, wet bar and theatre room. This home features an entertainer's dream of outdoor living space with a travertine patio, built in grill and large firepit area for those chilly evenings. Schedule a tour of this impeccable property today!